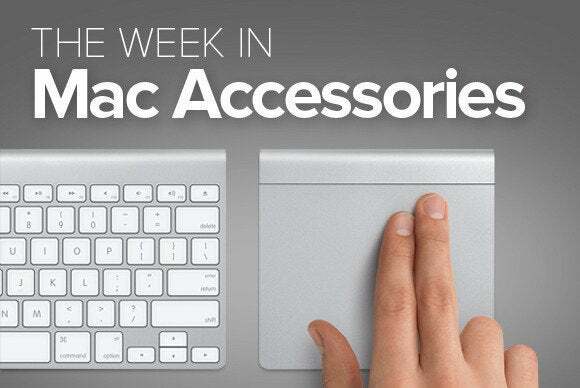 This week's roundup of new Mac gear includes new options for carrying your MacBook, as well as a way to protect it from spilled milk. 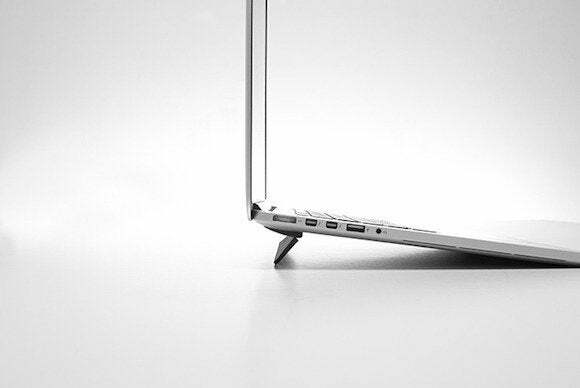 The $18 Kickflip is a hinge that elevates the back edge of your Macbook, if you prefer a raised-back typing angle. The hinge is attached using an adhesive, though the company says that the adhesive leaves no residue if you want to remove or reposition the hinge. The Kickflip comes in two sizes: one each for 13- and 15-inch MacBooks. The $295 Cobra has a “a rugged ballistic nylon exterior with waterproof coating,” and is big enough to carry even the old 17-inch MacBook Pros. 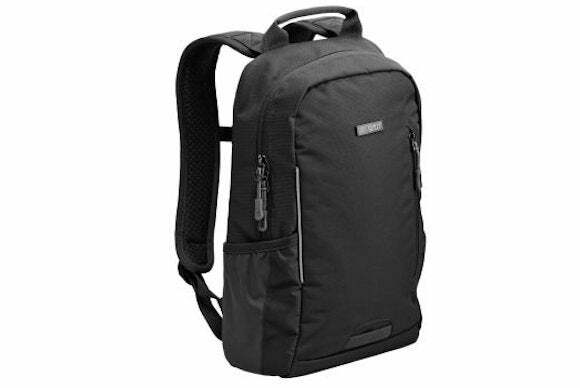 The back comes with a Terralinq serial number for use with Booq's service for helping you recover a lost bag. Your laptop is safe when it’s in your possession — and easier to find if it goes missing. This company has unveiled its new Supply line of accessories for carrying and protecting your iOS and Mac devices. On the Mac front, the line includes the $130 Supply Overnight Travel Bag, which includes pockets for both an iPad and a 13- or 15-inch MacBook Pro. Other products include MacBook sleeves, duffels, and backpacks. 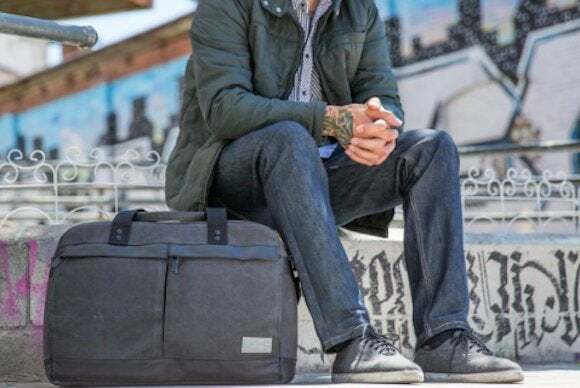 Says the vendor, “The collection features a durable, water resistant, premium waxed canvas outer shell in industrial charcoal, with jet black coated trim,” which means you’ll always have an understated elegance when carrying your Apple gear. Love your new Mac Pro, but wisn you had a way to mount it? JMR has a new line of ProBracket solutions, ranging from $89 for the MPro-Desk, which mounts to a desk or wall, all the way up to the $299 MPro-Dual-RM, which lets you install two Mac Pros in any standard rack-style equipment cabinet. The mounts leave ports easily accessible, but help keep cables out of the way. 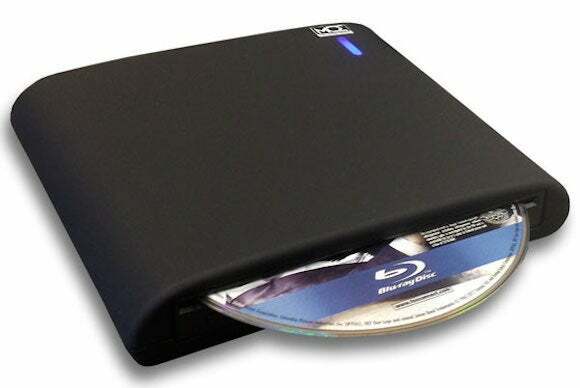 The $299 MCE Complement is a portable USB 3.0 accessory that combines a 2TB hard drive, a Blu-ray/DVD/CD reader/recorder, a USB 3.0 hub, and an SD card reader. 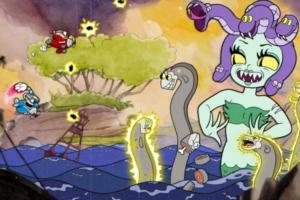 That’s pretty much everything. 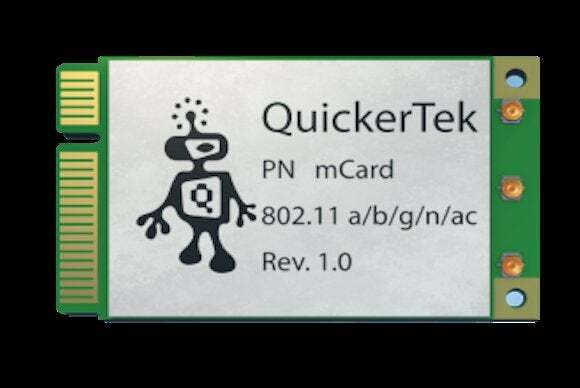 This company has recently upgraded its $149 mCard, which replaces the internal wireless-networking card in your older Mac, letting you upgrade to, as the company puts it, “all the wireless speed and range that was previously only available in new Apple computers. It also adds Bluetooth 4.0 to your computer’s capabilities, letting you extend the life of that old Mac just a bit longer. 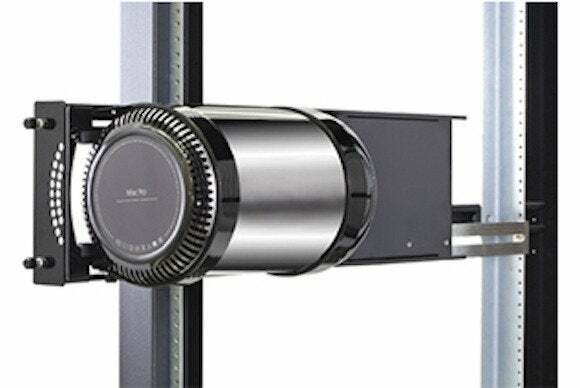 Speaking of rack mounts, Sonnet has announced its rack-mount-and-more solution for the new Mac Pro. 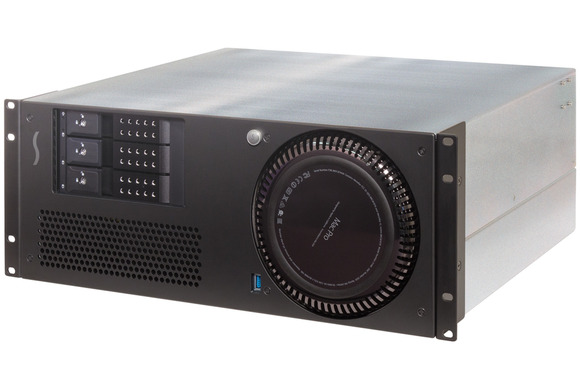 The xMac Pro Server ($1,499 for the basic kit) hosts your new Mac Pro in a 4U enclosure, but it also accommodates three PCEe expansion cards (connected via Thunderbolt 2), as well as two 5.25-inch mobile rack bays. The xMacPro Server also provides a hefty power supply and dual quiet fans, and it extends the Mac Pros own expansion ports to the back of the enclosure. 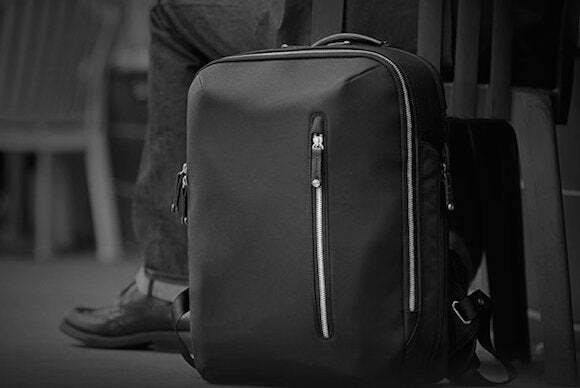 The $80 Aero Small Laptop Backpack fits the 13-inch MacBook Air and Pro, along with "a tablet, headphones, multiple chargers and cords and the rest of your digital paraphernalia,” says STM. It's also light, coming in at just 1.5 pounds when empty. 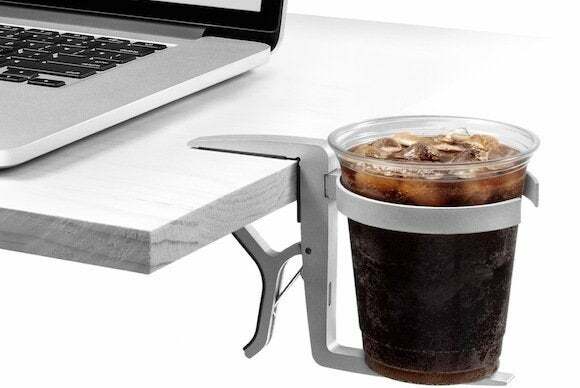 The $50 Vector Cupholder is a simple device with huge benefits: It’s an anodized-aluminum cupholder that collapses flat to slip into the tightest of bags; it attaches to the edge of a table, desk, or airplane tray. The top of your cup is roughly even with the table top—holding the cup separately and lower than the work surface makes it much less likely you’ll spill soda, coffee, or any other fluid onto your precious MacBook (or anything else you're working on). A $50 investment now could save you hundreds in repairs later.